children) who are not able to enjoy these luxuries. 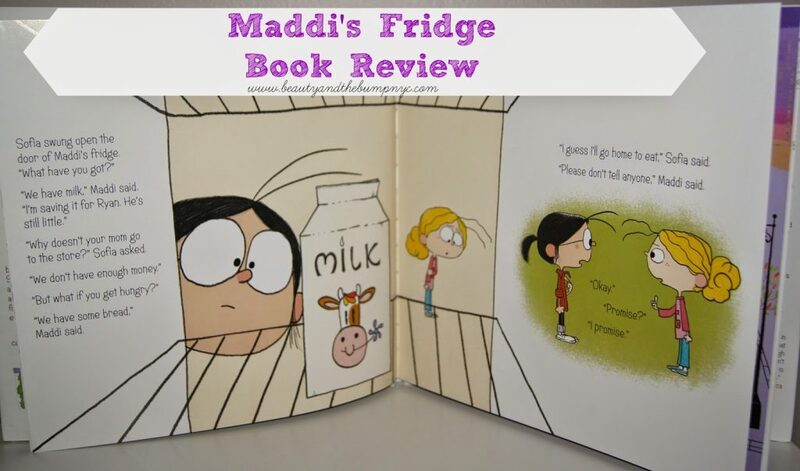 Take for instance, the main character, Maddi, in a book we’ve been reading to our daughter lately called Maddi’s Fridge. other’s best friends, neighbors and classmates. about each other, right? Nope! Maddi has a secret. “We have some bread,” Maddi says. even though Sofia didn’t keep Maddi’s secret. our three (almost four year old). the same effect on you. Fridge goes towards fighting childhood hunger. 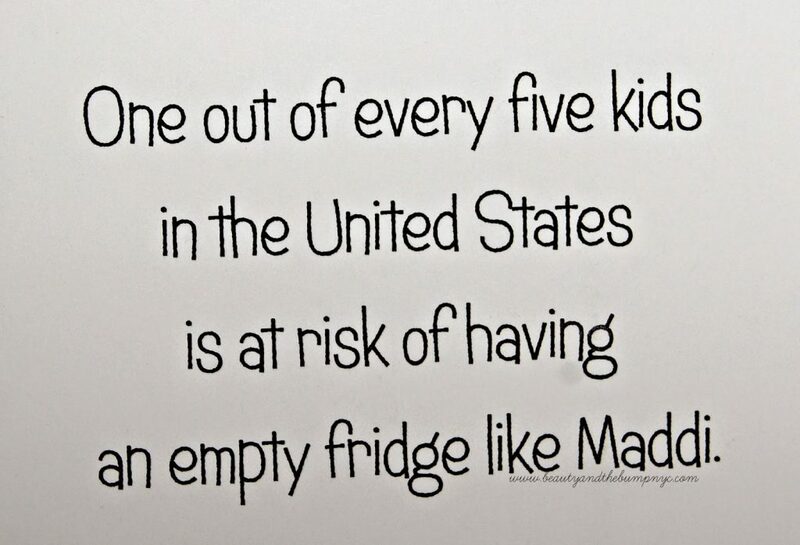 Get social with Maddi’s Fridge! Disclosure: A copy of the book, Maddi’s Fridge was provided for free for review purposes only. Affiliate links.